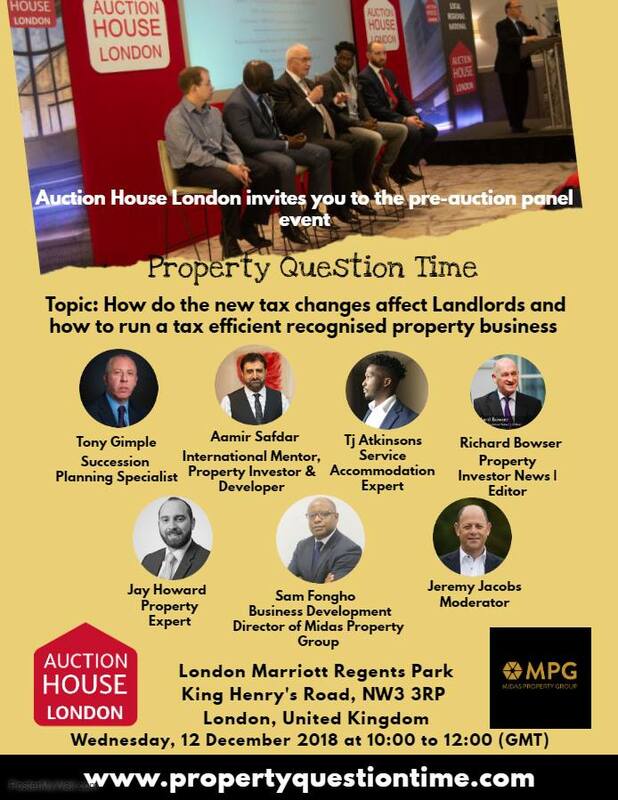 My final property hosting event for 2018 is coming up on December 12th at the London Marriott Hotel near Regents Park. As with previous events there is to be a property auction run by Auction House London following the forum. You can register here. What are you going to say in your preamble and will it engage the audience? Even before opening your mouth, have you spoken to the AV crew? After all, they are the guys who can make an event swing. Have you contacted the speakers – how do they like to be introduced? What will you do if only 50% of the expected audience is there for the start of the event? If not, is there a Plan “B”? I could go on…the main thing is to be thoroughly prepared for any eventuality. I explain this in greater detail in my White Paper on Conference Presenting which you can download rom the front page of this website. Are you a portfolio landlord? This term is used for those who have four or more investment properties. Have You Got Business Balls? Do Your Staff Serve You Well? Do You Shop At Morrisons? Could You Be A Retail Champion? Are You Bowled Over By Customer Service?